South Africa’s most comprehensive wine industry guide celebrates its 21st birthday in 2019. Since its first publication by Wynboer in 1998, the South African Wine Industry Directory (Sawid) has become the go-to reference guide for the whole industry, providing easy and up-to-date access to everything wine related. It is available both in print format and online as an e-book. 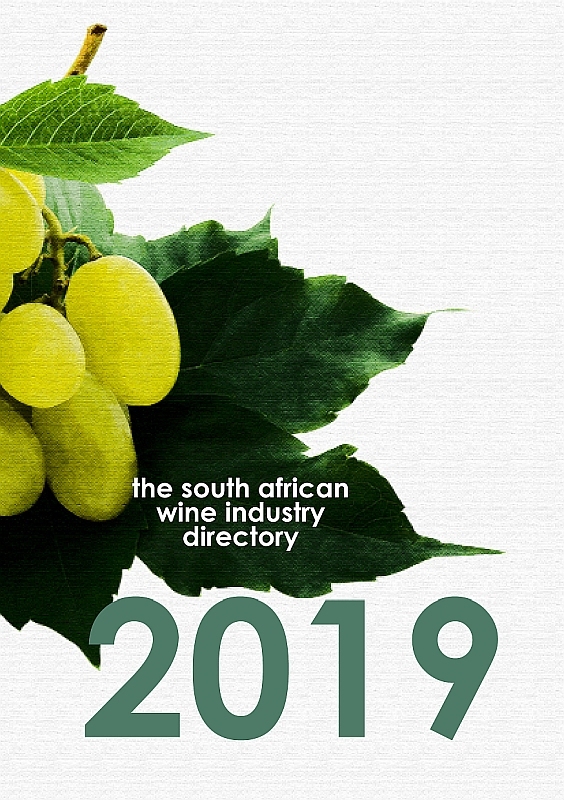 The South African Wine Industry Directory 2019 is published by WineLand Media under the auspices of Vinpro. Copies are available at R265.00 from Vinpro’s online store, our offices (Cecilia Street, Paarl), and at leading bookstores. The 2019 South African Wine Directory is also available as an e-book and can be purchased for R150 from sales.vinpro.co.za.